Discussion Best Atlanta Clubcorp courses? Gonna try and plan a trip but it’s a little bit overwhelming on choosing all the courses to play so can someone give me the greatest hits? Coming from out of town? When? How many days? Where exactly are you staying? What are you looking for? The Manor, "Best Overall"? I'd move The Manor down a couple of spots on that list. I'd put Atlanta National as the best for the golf experience. The clubhouse is super nice but almost too big. Eagles Landing, for total experience, is the best. I think the patio dining and view of #18 at Brookfield is super nice. I agree with GT's list, just not that The Manor is the best overall. You don't agree the patio at Brookfield is nice? I didn't say the course. Never mind, you think The Manor is the best thing going in Atlanta, bless your heart. The guy asked about “golf courses”, not patios and dining rooms, ya dolt. 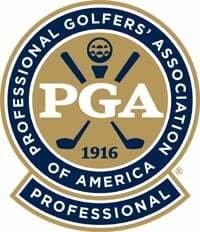 Having played every private facility in Atlanta (outside Peachtree), every club Corp facility over the years, and being a scratch golfer.. I know my golf courses. For you to dismiss the manor as the best clubcorp facility is an absolute joke. It’s so laughable that I can’t take you seriously anymore. All good. Keep being you. One day I'll see you post in the Atlanta/Southeast sub forum and not make a complete a** of yourself. Today is not that day though. 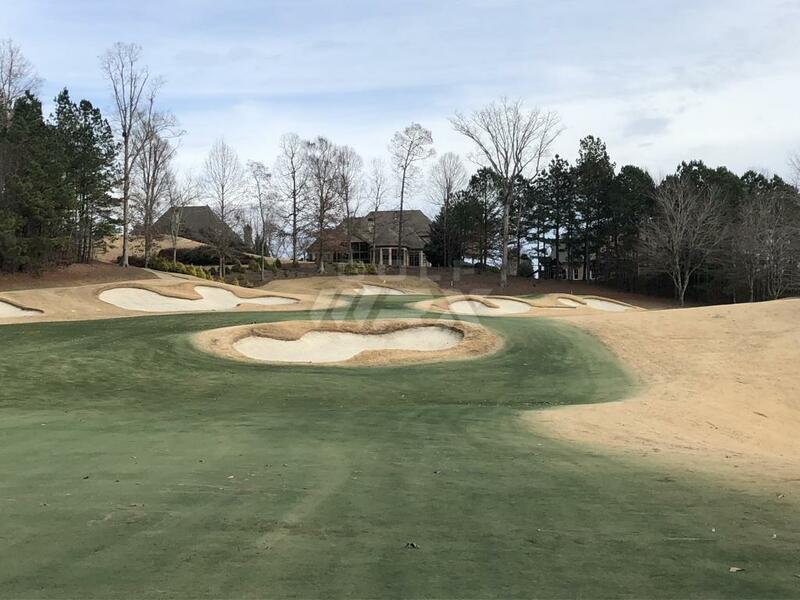 All you Northside Atlanta guys can talk all you want, but there isn't a better ClubCorp golf course in Atlanta better than Planterra Ridge in Peachtree City. Incredibly scenic, greens right now are fantastic, a superior course. It's where Smoltz qualified for the Senior Open, where the Society of Seniors held back to back national tournaments (unheard of for that group) and the Georgia PGA just had its senior tour championship. 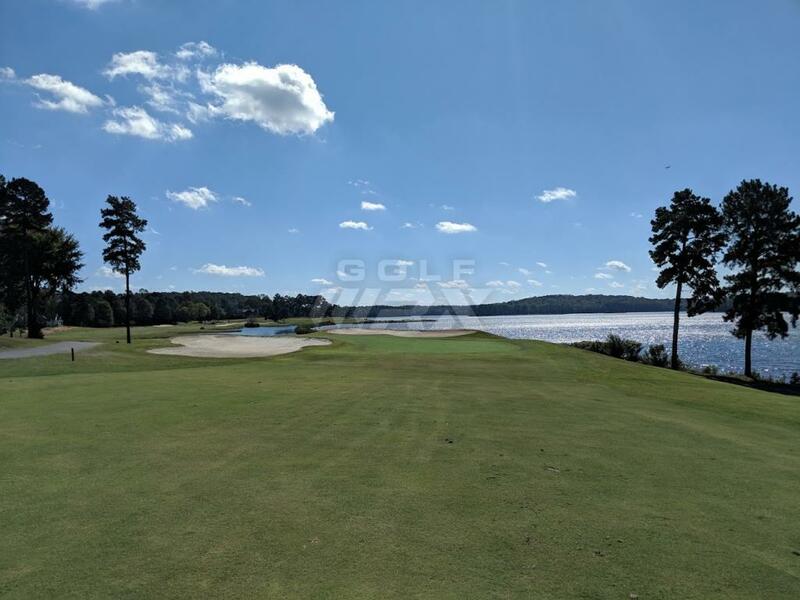 Lake McIntosh is magnificent, adds a huge element and is in play on 11 of the 18 holes. Magnificent. There is nothing special about The Manor from a golf course perspective unless you like looking at 2-5 million dollar houses all day. Are we talking layout & conditions? Being a full member at Manor, White Columns, Atlanta National, and Polo; here are my thoughts..
1. Atlanta National has 1 really goofy hole. Greens are usually “ok” at best. Zoysia fairways are fantastic: people who run the club are genuine CLOWNS. 2. Cc of the south has so many goofy holes it makes me lose my mind. Elite bent geeens, good fairways. Played here 30+ times. 3. Planterra ridge - haven’t been down there in years. 4. White columns is the most overrated course on the north side. Greens & fairways are below average. Major disappointment. Manor: it’s the best layout and conditions you can find in metro Atlanta for clubcorp; period. My view is completely opposite of yours. Doesn’t add up. There has to be an explanation. 3. Planterra ridge - haven't been down there in years. You get butthurt everytime someone doesn't think the Manor is the greatest club ever, get over yourself. Not really. I think it’s lauhable to rank 3-4 of these way above them. Everyone values something different in a golf course. I just don’t know what you’re looking at when this happens. I can see what people value about CC of South, Atl National, etc. having played each of these north of 40 times, I just scratch my head a bit. I refuse to get into a debate with someone over their home course. When I remember the neighborhood (which is beautiful) more than the golf course, that's a problem. Which hole at ATL national are you labeling goofy? I think the second par 3 is pretty lame (#6? ), but #8 is what I remember as the goofy hole. The rest is pretty awesome. Tough course. There’s a ton of goofy hole locations as well. I play wel there; shot many 68’s and like the course in general. I guess the guys who run the place **** me off. We don’t agree much, but I do agree with you about the guys that I’ve dealt with that are left in charge of the pro shop and course. They definitely could be better. It’s almost like you’re a nuisance to them by playing the course. **** attitudes. They do have a new guy in the pro shop who came from bentwater. He’s been very welcoming, etc. so maybe there’s hope. They’ve also decided to patch bare fairway spots with Bermuda grass instead of zoysia. Just head scratching. Another one that’s special: drive the carts in the fairways only, stay out of the rough. Lol no joke. Not really. I think it's lauhable to rank 3-4 of these way above them. Everyone values something different in a golf course. I just don't know what you're looking at when this happens. It's almost like people's tastes in golf courses are like, subjective or something.